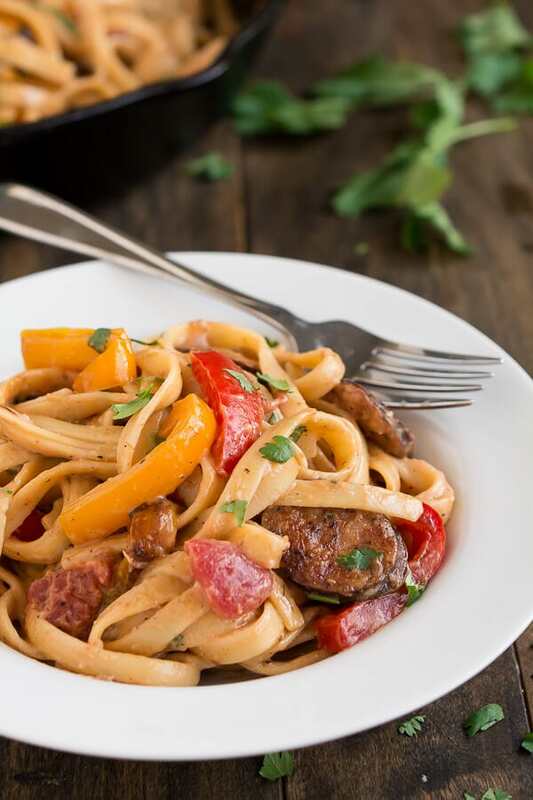 Enjoy the spicy flavors of the south in this Creamy Cajun Pasta with Smoked Sausage. Hello friends! 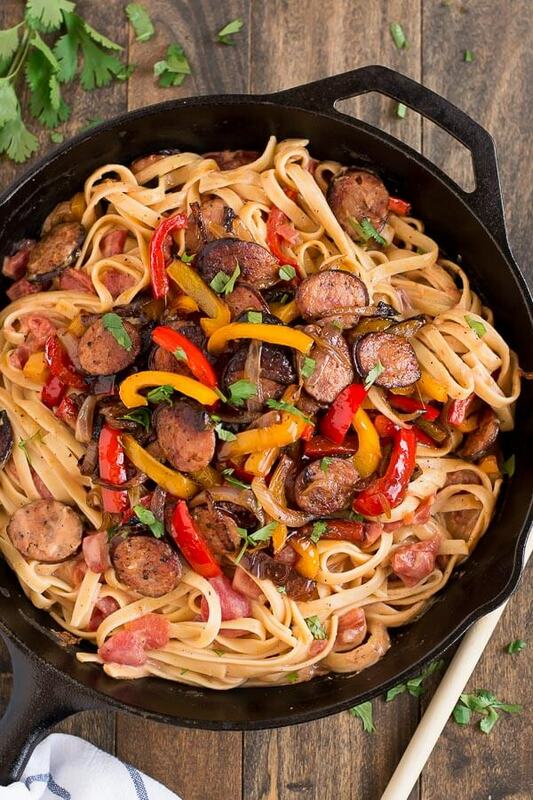 I’m Melanie from Garnish & Glaze, back again to share another awesome recipe– Creamy Cajun Pasta with Smoked Sausage and Bell Peppers. Surprisingly, I haven’t had much Cajun food despite growing up close to the south. My first experience with Cajun food happened to be in good ole New Orleans… on a band trip. Kind of random for a school band from Missouri to travel there but I was lucky to experience the New Orleans culture before hurricane Katrina hit. Such a cool place! Anyway, I wasn’t a huge lover of Cajun food until I tried the Louisiana Chicken Pasta at the Cheesecake Factory. 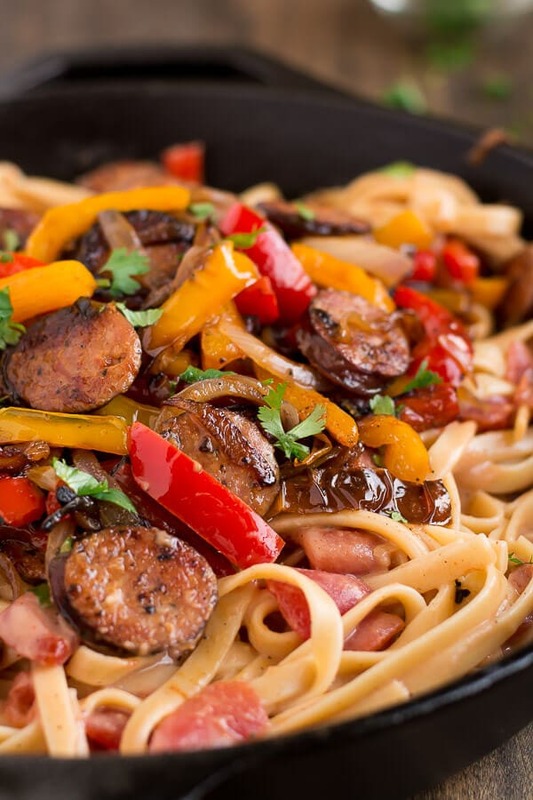 Pairing the Cajun spices and veggies with creamy sauce and pasta is genius! 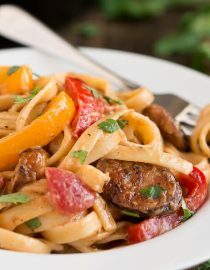 So, I decided to do it again in this Creamy Cajun Pasta with Smoked Sausage and Bell Peppers. The sausage in this is amazing! 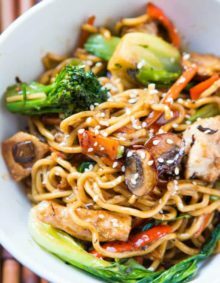 I love the smoky flavor and how easy it is to cut up and throw in the pan with the veggies. 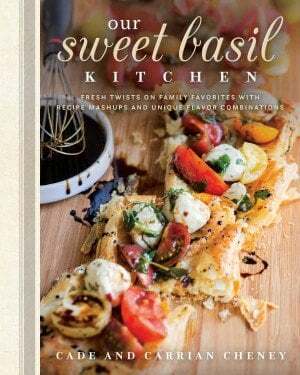 The whole dish comes together in just 30 minutes making it a perfect week night meal. 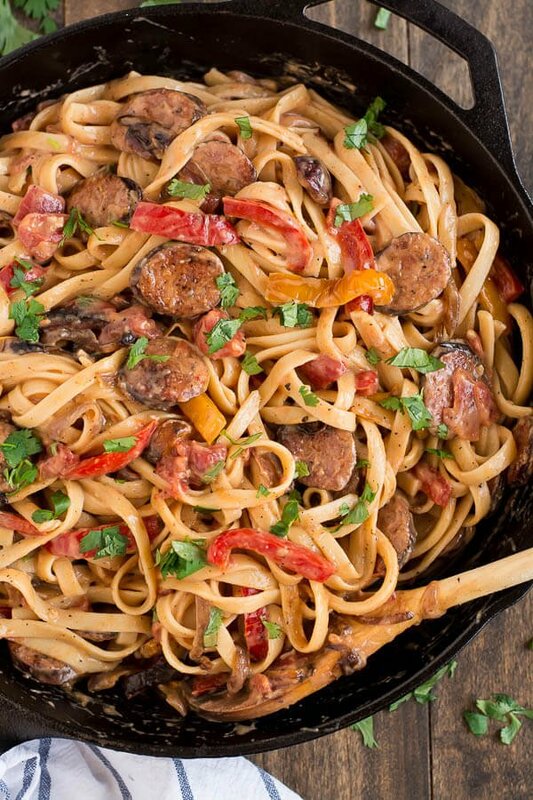 The creamy Cajun sauce makes this pasta even more irresistible. 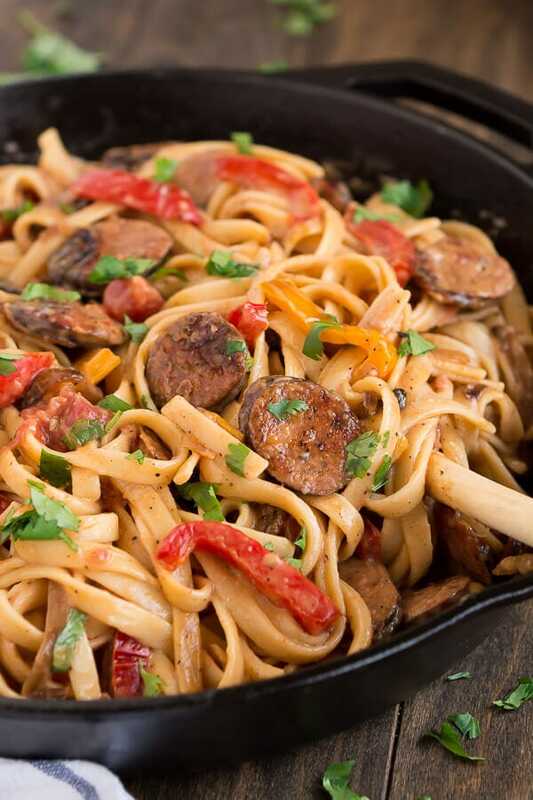 No one will be able to pass up this spicy creamy Cajun dish! Can You Buy Cajun Seasoning? You can buy Cajun seasoning in the seasoning section of most grocery stores. But, with a few ingredients that you probably already have, you can easily make your own Cajun Seasoning. The only way to really know if pasta is done, is to taste it. The more it cooks, the gummier it gets. How Long Can Smoked Sausage Stay in the Frig? Cooked smoked sausage will keep 2 weeks if unopened. If the smoked sausage has been opened, it will keep 7 days in the refrigerator. Reserve 1 cup of the pasta water before draining. Add the sausage, peppers, and onion. Sprinkle with 1 teaspoon Cajun seasoning and let it cook, without stirring, for 4-5 minutes until browned, and then stir, allowing the other side of sausage and veggies to brown. Place the butter in the pan to melt. Saute garlic for 30 seconds or until fragrant. Whisk in the chicken broth, cream, and 2-3 teaspoons Cajun seasoning (depending on how much heat you want). Stir in the tomatoes and cook until thickened (about 2-3 minutes). Mix the sauce in with the pasta. Add pasta water as needed to achieve desired consistency. Add the sausage and veggies and toss until combined. 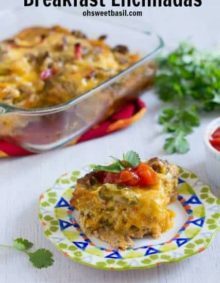 Serve topped with cilantro or parsley. Wow, your pasta looks so yummy! I have tried making pasta with cajun in past, however my experiments were unsuccessful. 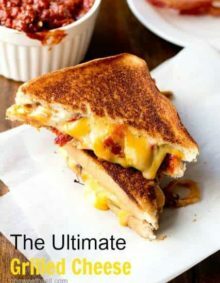 Will definitely try your recipe, Carrian! Thanks!